Claire Williams says that they must continue working to become competitive again, although the atmosphere at the Grove factory is good. Optimism. Joy. Enthusiasm. These are some of the terms that can be used to describe the environment that floods the Grove factory just 12 days before the preseason of the 2019 Formula 1 World Championship starts at the Circuit Barcelona Cataluña. 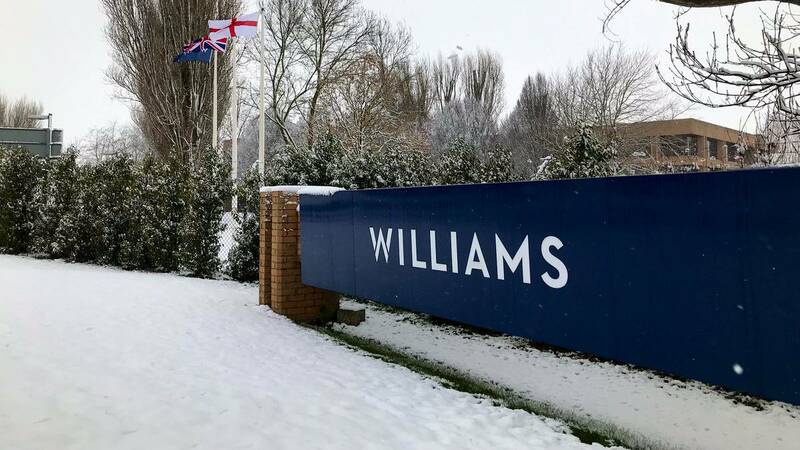 Tras a difficult 2018 where the FW41 could only add seven points in 2111111 races, Williams engineers have managed to solve this winter some of the problems presented by this car, to the satisfaction of Robert Kubica and George Russell. "We are very happy to have solved some of the the key problems we had last year, but our recovery is still in progress Obviously, we have designed a plan for the development of the car that has been in progress for a while. I think it has probably gone as expected. I think which is a case where we clearly have to wait and see until we get to the tests to see that what others are doing. It is quite difficult to judge the progress we are making at this moment, "Claire Williams states. The deputy director of the team founded by Sir Frank Williams affirms in 'RACER' that his main concern is to make sure everything is correctly in order to climb positions in the grill: "The atmosphere is good actually, I have to say. Everyone is working very hard. We are doing a lot of work, making sure everything is set up the right way so that we can do the work we need, to ensure that our recovery plan fits the plan. "